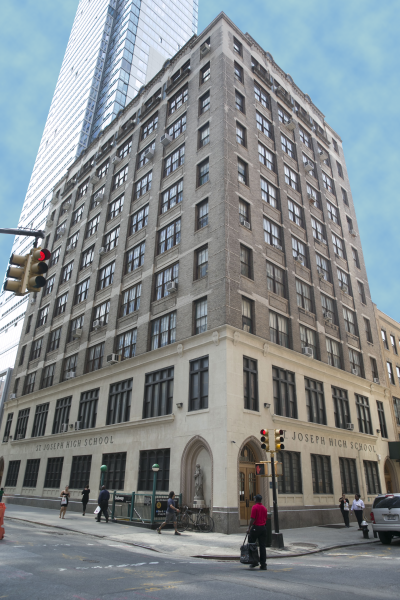 St. Joseph High School has high expectations for students and strives for success for all. Our goal is to build on the mission of the Sisters of St. Joseph which is “Love, Unity, and Reconciliation” We accomplish this by providing the tools necessary to become outstanding citizens with a desire to become lifelong learners. St. Joseph High School is committed to: Spirituality, Academic Excellence, Leadership, Service, and Community. 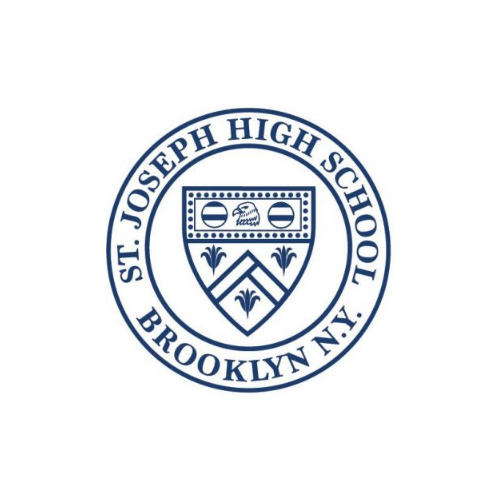 St. Joseph High School, a Catholic all-girls high school, rooted in the Mission of the Sisters of St. Joseph of Brentwood, NY, seeks to empower diverse young women to find their voice and grow in their faith and integrity to become the leaders who create a just and peaceful world. 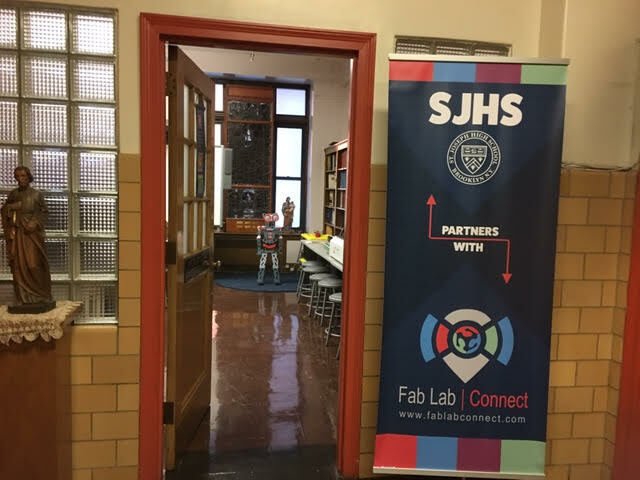 St. Joseph High School welcomes each student, no matter her challenges, to our caring community, guiding her along her life’s journey as she grows her capacity to be a critical thinker, creative problem solver, clear communicator and spirited collaborator. As educators, we acknowledge and celebrate different learning styles and expand our expertise in meeting the needs of a diverse population. 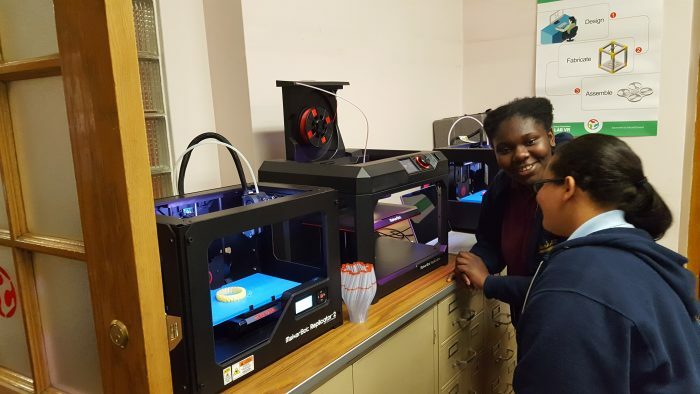 Through an innovative curriculum, we lead each student to put her learning in the service of others expanding her opportunities and finding her place in the world.